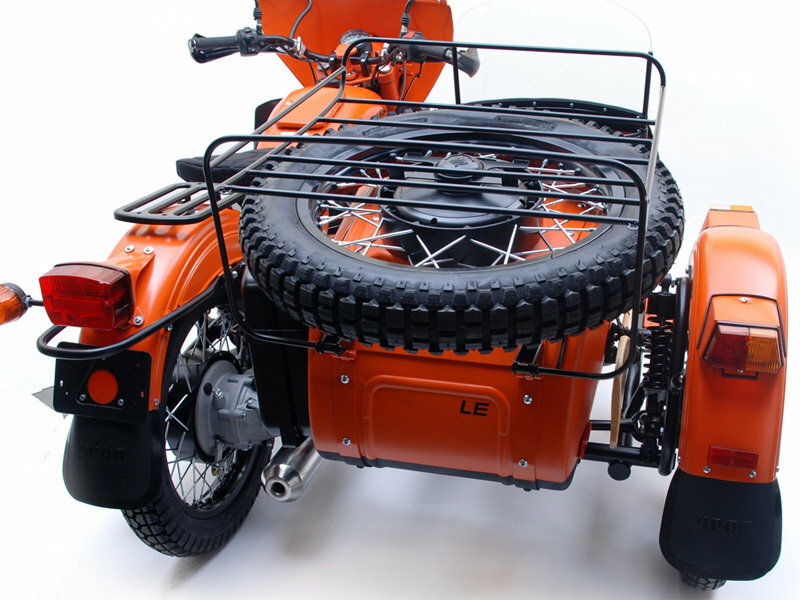 Meet the Ural Yamal SE sidecar. 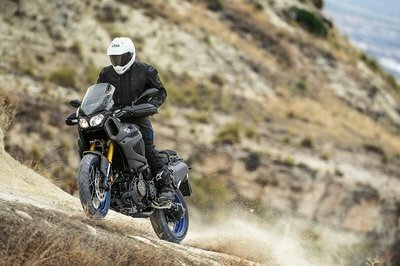 This Russian machine was especially developed to be able to deal effortless with the toughest tracks, so it’s the perfect partner for long adventures on three wheels. The Yamal comes with a sealed double hull, a customized oar and an orange paint job. At its heart lies an OHV, air-cooled, 4 stroke, opposed twin cylinder engine with a displacement of 749cc. Fire up the unit and it will reward you with a maximum output of 40 hp at 5600 rpm and 38 ft.lbs at 4600 rpm. The engine transfers its power to the ground through a five speed transmission and propels you to a maximum speed of 65 mph. 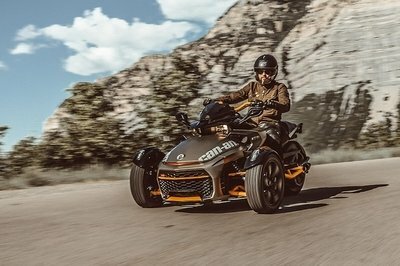 Other features that are worthy of being mentioned include a two fog lights mounted on the sidecar bumper, a windscreens for both the rider and passenger and a 5.0 gallons fuel tank. Hit the jump for more information on the 2014 Ural Yamal SE. Snow, and ice-and better yet-permafrost as far as the eyes can see. They call it the Yamal Peninsula, which translates as the end of the Earth. A peninsula in Russia, which is known for being nothing short of inhospitable, barren, and perpetually frozen. What a perfect namesake then for a Russian icebreaker. These ships spend their days forging paths through the impasse that is the frozen Arctic Ocean, just north of Siberia. Heavy, rugged, and focused intently on their mission, these boats are truly one of a kind. When we chose our inspiration for the 2012 limited edition, we struck upon the brilliance of the Yamal. A vessel designed to conquer any impasse, a vessel that may not always make sense, but one which—when speaking to the right people—is absolutely necessary. Our bikes are much like this strange breed of sea-going vessel: durable, dependable, and able to conquer what typical motorcycles cannot. 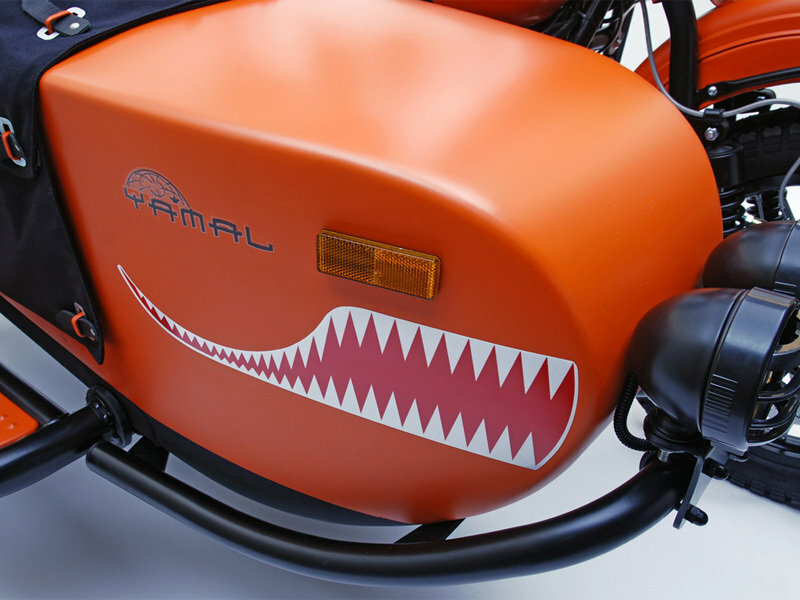 Our limited edition Ural Yamal is spec’d with its own double hull like the boat: we’ve weather proofed the bottom and the lower portion of the sidecar body and the fenders for additional protection. 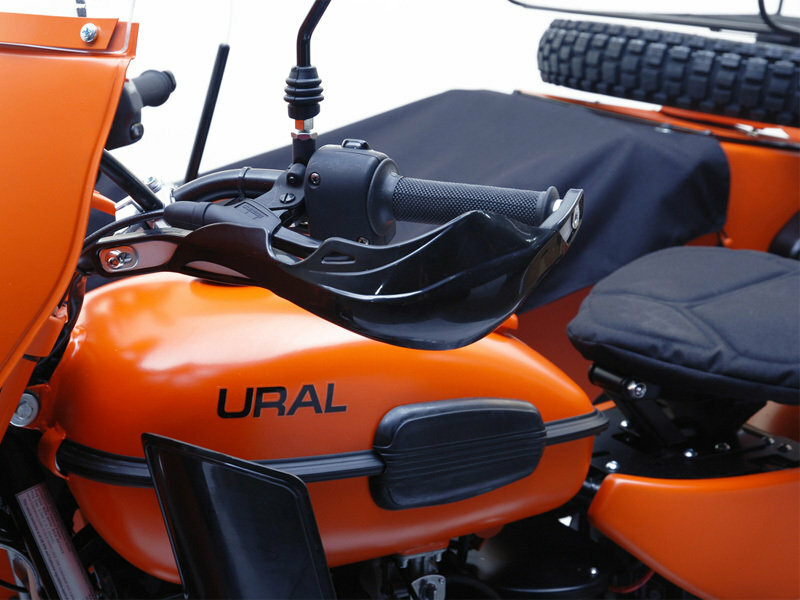 We powder coated it flat orange—the Ural Yamal can be spotted anywhere. And to defeat the long nights as you travel from waypoint to waypoint, we included additional lighting. Knobby spare tire, and hand guards round out the mission capability of the Ural Yamal. An impasse may come in other shapes and sizes beyond weather and topography, so our Yamal also includes an oar—which can double as a defensive tool or your last hope of survival on thin ice... you never know. Finally, the sea-going Yamal is unforgettable with its menacing teeth. We thought teeth made absolute sense for Ural. 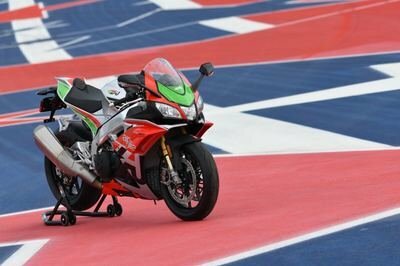 And yes, they come with the bike. Reliable, stout, and proven, the boxer layout could be the last engine you ever ride. Air cooled, and elegant, this motor is the heart of every Ural we build. Additionally, updated for the modern world, the Ural Yamal will stop with ease—Brembo full floating disc on the front—and give you plenty of feedback courtesy of the Sachs suspension. Find yourself suddenly in over your head? No worries, the Yamal comes with a knobby spare tire, and if that isn’t enough to get you out of trouble, the Ural Yamal also comes with an oar—more than likely the only motorcycle ever factory-equipped with one. 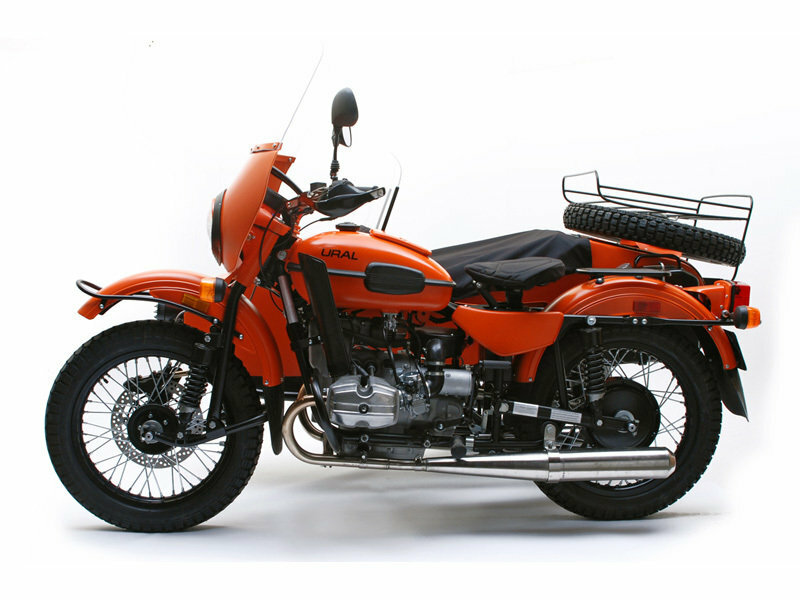 The Ural Yamal is outfitted with the teeth of its namesake, two fog lights mounted on the sidecar bumper, the flat orange powder coat meets 3M coating at the bottom of most surfaces, and both rider and passenger get the comfort of fairing and windscreen. 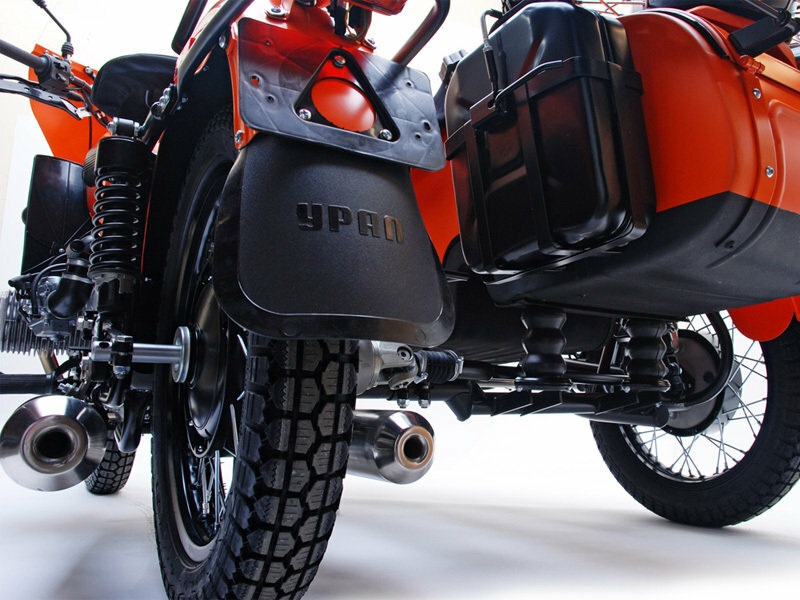 And last but not least the Ural Yamal is based on the Gear-Up, so you’ll have two wheel drive at your disposal. Wheel Size(front, rear, and sidecar): 19"
Dimensions (LxWxH): 1 01.6" x 66.9" x 43.3"